Sean O’Neill is raising money to pay for uninsured medical expenses associated with his spinal cord injury. Sean lives in Sandwich, MA and is being treated at Spaulding Rehabilitation. 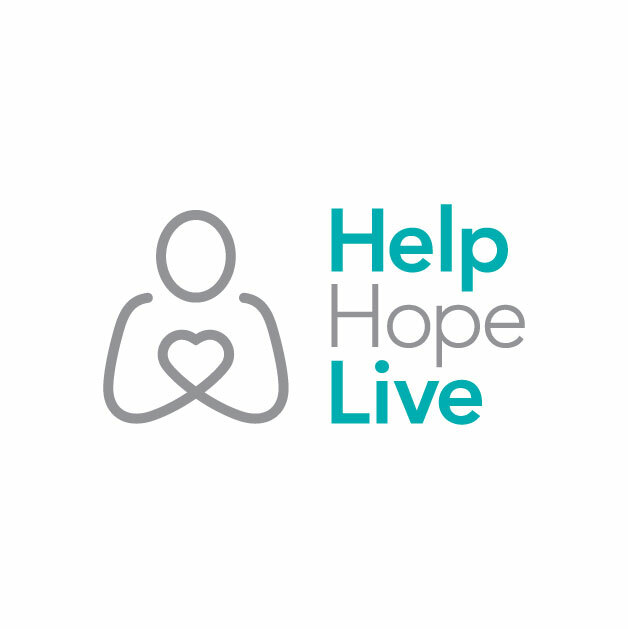 Sean has chosen to fundraise with HelpHOPELive Catastrophic Injury Fund in part because HelpHOPELive provides both tax-deductibility and fiscal accountability to his contributors. Contributors can be sure that funds contributed will be used only to pay or reimburse medically-related expenses. To make a contribution to Sean’s fundraising campaign, click the “Contribute Now” button. To email this page directly to others in your community, who might wish to learn about Sean’s campaign, click the email button and type in as many email addresses as you wish. Sean, sorry to hear about your accident. Our prayers are with you on your road to recovery. Hi Sean, I'm a friend of your Aunt Mary. I was very sorry to hear about your accident. Mary has been telling me how strong you've been during your recovery and what a positive attitude you've mantained. You're an inspiration to a lot people. I wish you all the best in your continuing recovery! Hi Sean, Judy and I were saddened to hear of your terrible accident. We know from your grandparents that you are a fighter and that you will recover from this tragedy. Good luck this Fall at BC. We are wishing you a full and speedy recovery. Mike & Judy Kelley Woburn, Ma. Dear Sean- A big hello and hug from the DiStasio family, in Virginia! I am also a cousin of your dad's and a neice of your grandparents'(Joyce and Gerry). We were devastated when we got word of your accident, and our thoughts and prayers have been with you and your family ever since. From our conversations with Joyce and Gerry, we know what an amazing young man you are and what an equally amazing job you are doing with your rehab and recovery! !Keep strong in faith and mind and you will continue to defy the odds! Sean-O, Great news on your admitance to BC. As a Providence Grad I welcome you to the Big East community - oh wait, that's not right. Hope things are well and we'll see you soon. Hi Sean, Best wishes to you for a continuing recovery and for college in the fall. Sean- Greetings from Great Falls VA. To introduce myself, my name is Doug White, and I am a first cousin of your dad's-ie. your grandmother/grandfather are my Aunt Joyce and Uncle Gerry. I am sorry to hear about your accident. What a difficult and trying time this must be for you and your family. Although from the sound of the letter, it sounds like your positive attitude is rallying your mind, as well as body. Our thoughts and prayers are with you as you continue with your recovery. Best of luck. Hi Sean, Greetings from Vermont! Aunt Karen has another sister here! My husband Tom and two children Lexi and Matthew have been praying for your recovery! Your determination and positive outlook is inspiring and we wish you the best for a speedy recovery! Sean, We are thinking of you and your family always, sending thoughts of love and healing to you. Your courage and personal strength have been a great comfort to us and we are so very grateful for the person that you are. You can count on us.